Canvas Awnings for sale - Window Canvas Awnings - South African quality Canvas Awning Products - Corporate Branding Canvas Awnings for Sale - Rooftop awnings for Homes - Large Awnings for sale for discounted prices - Home like Awnings for sale. Welcome you to Rescue Tents and Homes 911 in Woodhurst, Chatsworth Durban, KZN, South Africa. Awnings for Sale by Rescue Tents and Homes 911 in Woodhurst, Chatsworth Durban, KZN South Africa. 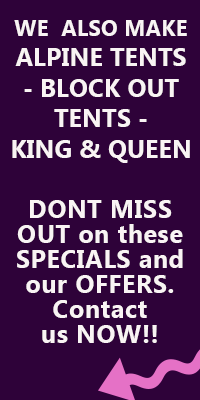 Quality Awnings for sale . 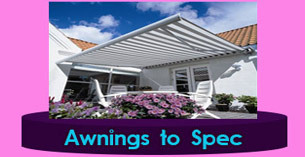 Patio Awnings for sale manufactured in Durban South Africa. 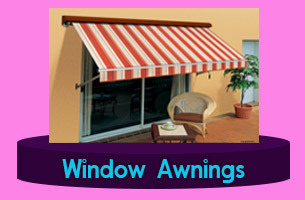 Customized Canvas Awnings for your windows. 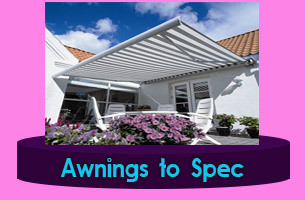 Awnings for sale include Canvas Awnings for your home, Canvas Awnings, for windows, Patio awnings, Sliding door Awnings. 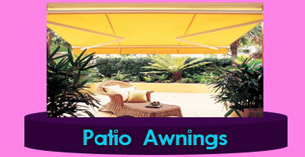 Quality, affordable patio Awnings for your home or garden. .Rescue Tents and Homes 911. 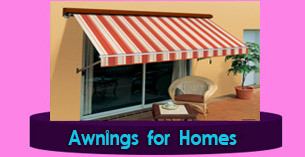 Awnings for your patio, home or Corporate Building by Rescue Tents and Homes 911. 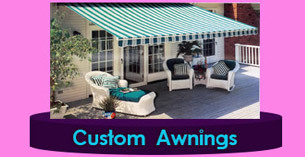 Our Custom Canvas Patio awnings are manufacturered to your specifications. Large Canvas Roof Awnings, Canvas Patio Awnings, and a custom Corporate branded awning option to suit your requirements. 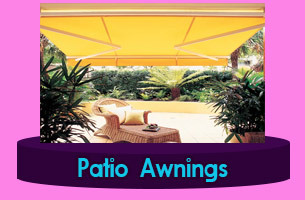 Canvas Patio awnings are manufactured to spec. 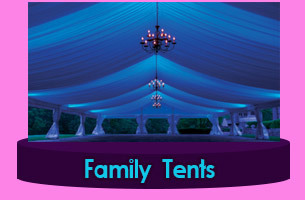 Commercial awning projects at a wholesale price from Rescue Tents. 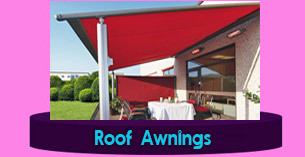 Waterproof canvas Awnings ideal for your Home your patio, or your Corporate Branded Awning installation. 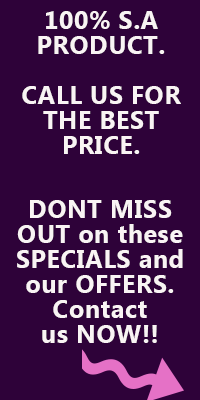 Call us Now for immediate Service. Rescue Tents and Homes 911 manufacture custom canvas dome awnings for sale for restaurants, corporate buildings, and homes to suit your requirements. 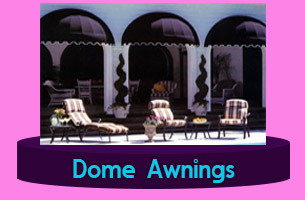 Canvas Dome Awnings are manufactured at our premises in Durban at wholesale prices to the public and business owners. Waterproof, robust, durable canvas Dome Awnings for sale. Canvas Dome awnings for Homes, corporate branded canvas dome awnings for Restaurants, cafes, apartment buildings and for advertising and branding applications. 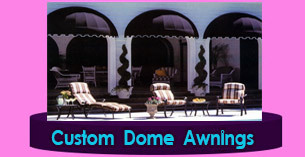 Custom Canvas dome awnings manufactured to your specifications. Rescue Tents & Homes 911 have an experienced team with a wealth of expertize to manufacture a variety of Awnings and corporate Awnings customized to your requirements. Get creative and let Rescue Tents & Homes 911 manufacture Your new awning for your Home, restaurant,cafe, apartment building, roof, window, patio, or sliding door. 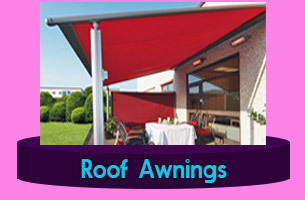 Our canvas awning products & Associated canvas products are manufactured to our highest grade of quality workmanship and durability. Our unique Awning design technology and product quality allows Rescue Tents to keep up with the high export demand for quality Awning products, window Awnings, roof awnings, patio awnings, or corporate branded awning applications. 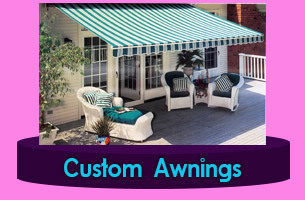 Custom canvas awnings for your restaurant, cafe, apartment building, or commercial awning applications. 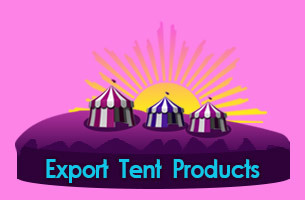 Export of customized Canvas awning orders and associated Canvas awning products into countries such as Botswana, Mozambique, Namibia, Angola, Zimbabwe.